Gone are those days, when we communicate either through writing a letter or making calls. In today’s ever-changing and advanced technological world, we’re blessed with myriad of options to communicate and share information. Thanks to internet, we enjoy everything at our fingertips whether it’s email, text chat or social networks for communicating and sharing messages in the blink of an eye. 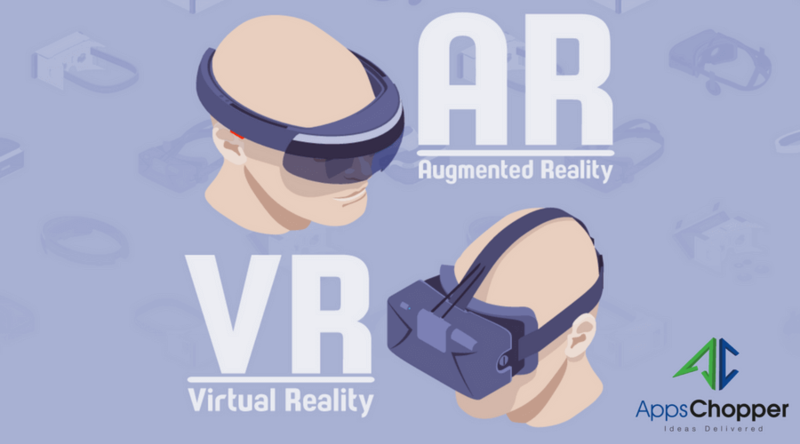 Evolution of technologies like Augmented Reality (AR) and Virtual Reality (VR) revolutionized the way we communicate, perceive, learn and teach. Talking about AR technology that typically improves upon how an individual grasps the things in the real world whereas VR technology is used for devising an entire new reality with use of visual headset. These two emerging technologies are expected to lead the business world in future and will transform the way customer services are provided. We’re going to discuss about several ways that these technologies will enhance customer service. Using AR and VR services can be a decisive step for businesses especially those having physical products. The customer support staff, using these technologies, can take a complete overview of the device even without uncovering the real products. They can use AR overlay to view the new version of the same product, and find out how the new versions are different from the older ones. This lets businesses grab an opportunity to load numerous physical product variations into such software for each staff to use. Though the process seems to be highly costlier, but these technologies will lead in future and will refine the business operations and customer services. 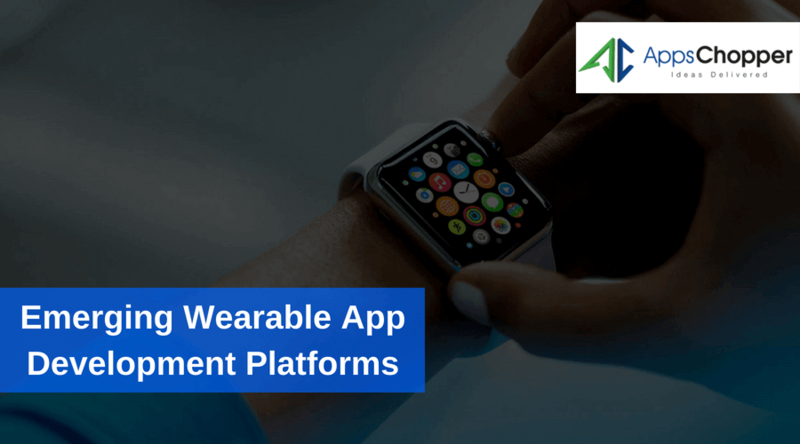 Majority of companies today frequently use numerous components of AR into an application to send details about any issues to the clients. For instance, holding a mobile phone up to the product having issues and not functioning correctly lets them identify every part in a real time. The process is quite smooth and conducive for customers to pinpoint the clogged part and send it to the agents for getting real solutions. This helps quick problem resolutions with less conversation and inquiry. Companies having a global presence often face language barriers. Using AR and VR technologies lets them overcome it easily with pertinent solutions. A customer support agent working in North America can take a VR image of any product and draft notes about some potential issues and pinpoint the malfunctioning parts through a generic labels. Since all labels in Virtual Reality tend to be easily translated in a real time, so an agent sitting in the other part of the world can easily understand the messages of other agent, even without having knowledge of English. Though it seems to be a future practice, it gives a glimpse how the company will work together in coming years. Foodies often visit restaurant to taste mouth-watering cuisines in a vibrant atmosphere. They, however, sometimes are not able to make a personal connection with servers, especially in the crowded restaurant. This is quite irritating! Isn’t it? Well, service providers, on the other hand, fail to manage heavy crowd and not able to give a personal attention to every customer at the same time. In the coming time, AR technology is expected to change the face of restaurant service and unravel service complications. Also read: How Wearable Technology Will Be Game Changer for Healthcare industry? 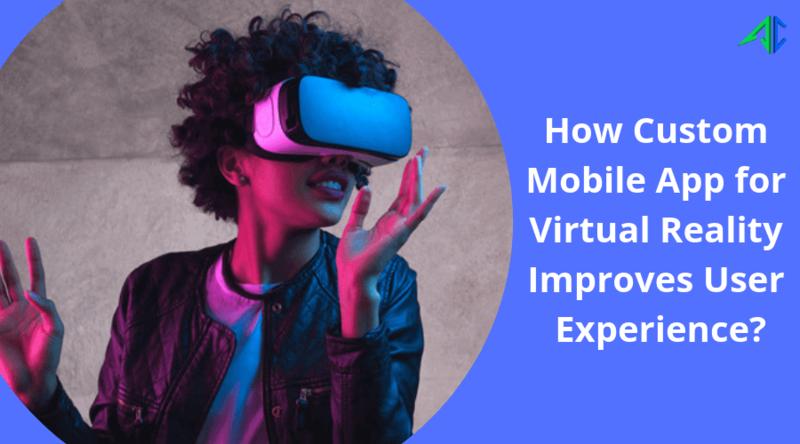 Though uses of AR and VR technologies are limited only to a couple of industries – most prominently gaming, healthcare, entertainment, etc. These have immense potentials to be implemented and used in lots of other industries, and change the way customer services are offered nowadays. AR and VR work in both ways to enhance experience of customers as well as service providers. Not only service provider will be able to speed up the operation with accuracy through this technology, but customers will also be capable of creating outstanding and informative issue requests.